Rahul, simply put is, AMAZING. From our first visit, right through to the deliverables, Rahul just got us. My husband and I, by our own admission are very particular and naturally were nervous about mandating such a huge task a“ capturing the day we would spend a year and a half tirelessly planning. After viewing Rahul’s pictures and meeting with him, our initial apprehensions were immediately allayed. 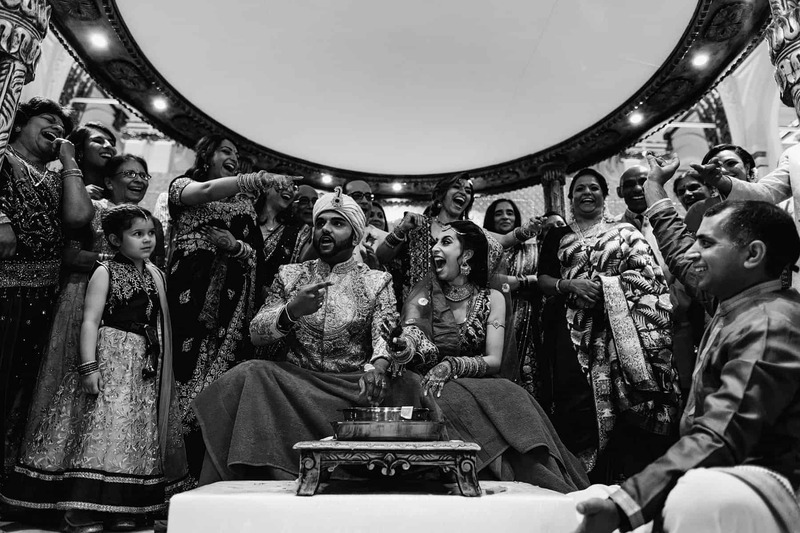 We found that after we gave Rahul our mandate at our first meeting and what we wanted to achieve from our pictures, namely, the details of our venue, close family members reactions and of course, intimate moments, we did not need to give him any further instructions. He worked tirelessly and often in excess of what our package allowed for to make sure that our special day was documented just how we wanted.